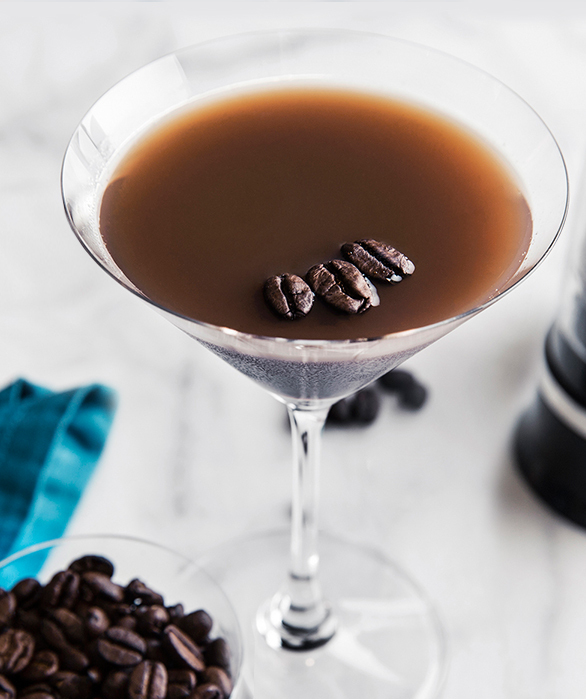 The original double espresso vodka, Van Gogh Double Espresso is as rich and bold as your favorite cup of espresso. On the rocks or mixed up in a Van Gogh masterpiece, this premium vodka is the perfect blank canvas for any coffee-inspired creation. Add all ingredients to a mixing glass with ice and shake vigorously until well chilled. Strain into a chilled martini glass. Garnish with three floating coffee beans. 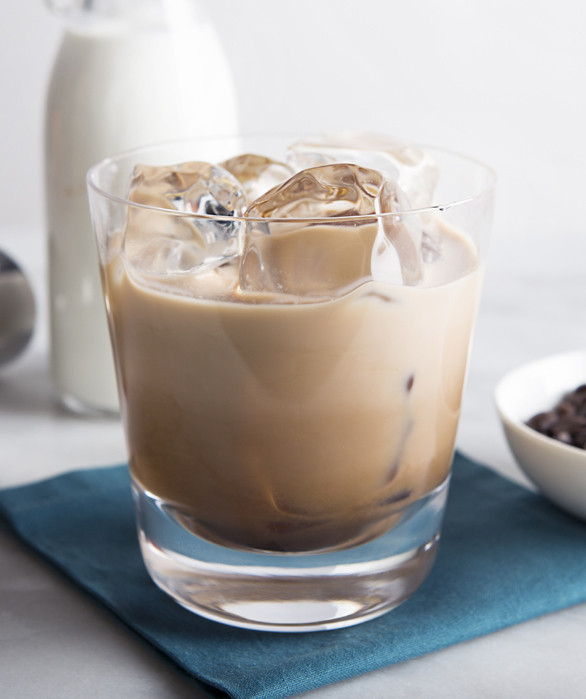 Pour espresso liqueur and vodka into an old fashioned glass filled with ice. Float half & half on top and stir slowly.